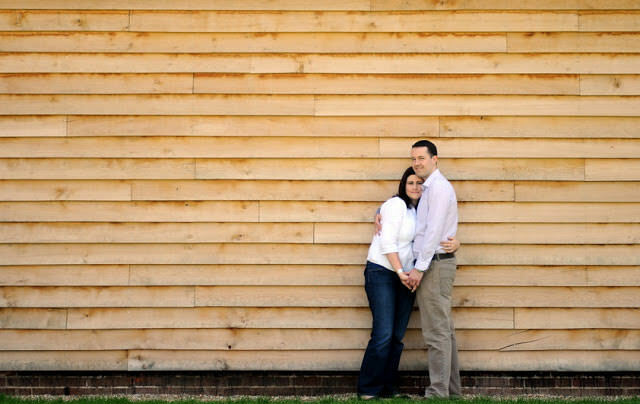 Lucy and Steve fell in love with Southend Barns Wedding venue in Donnington. Mariella kindly allowed them to have some pre-wedding photos taken. We tried out all the areas around the Barns; not open for weddings as yet, this was quite fun.